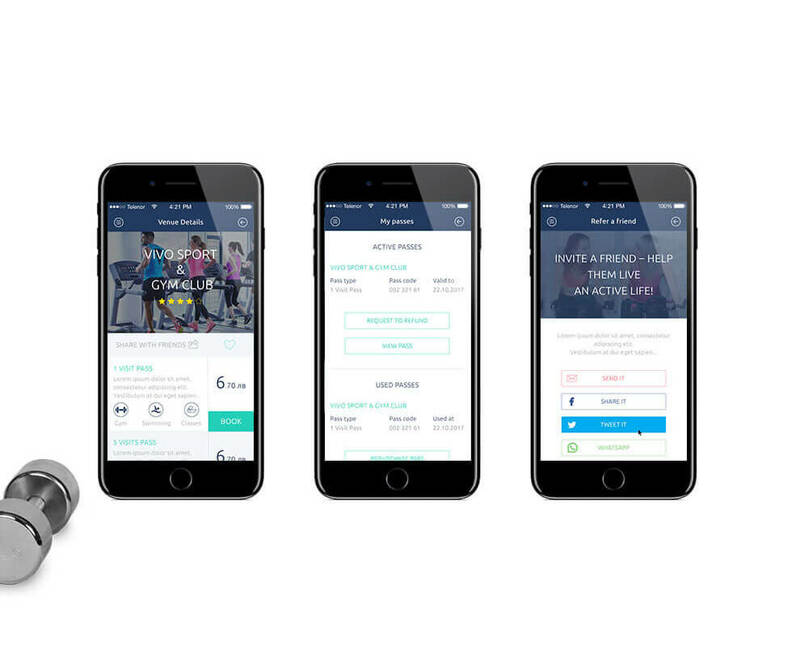 The client is a sports Start-up.They wanted to develop a solution to easily book classes in gyms and activity centres. Donatix did wireframes and customer journey phase to understand the user goals and personas. After that, the team designed and developed web platform and started working on a mobile app. I’ve always looked for people who are proactive, who come up with ideas of how things can be done better. We’ve seen that with Donatix.